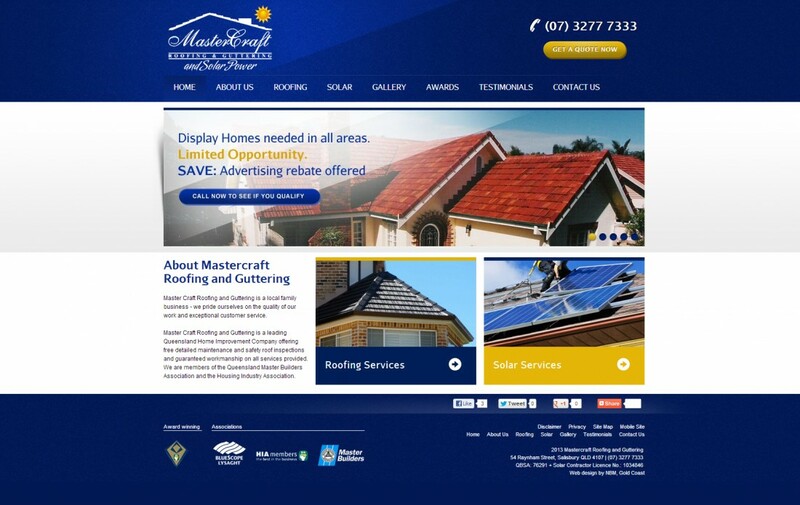 New Business Media - REFLECTING THE BUILDING INDUSTRY IDEALS OF RELIABILITY AND REPUTATION, THIS SITE GIVES A RANGE OF AUDIENCES ALL THE INFORMATION THEY NEED ABOUT ROOFING AND MORE. In an industry where reputation and reliability mean everything, it was essential that this website demonstrated these vital characteristics. 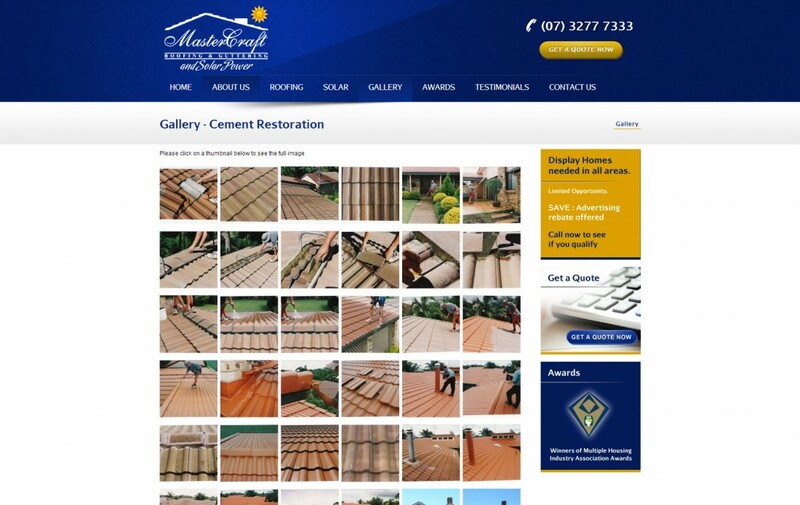 With over 20 years’ experience and countess industry awards, this website needed to provide information for a range of audiences, from builders and tradesmen to homeowners and DIY-ers. 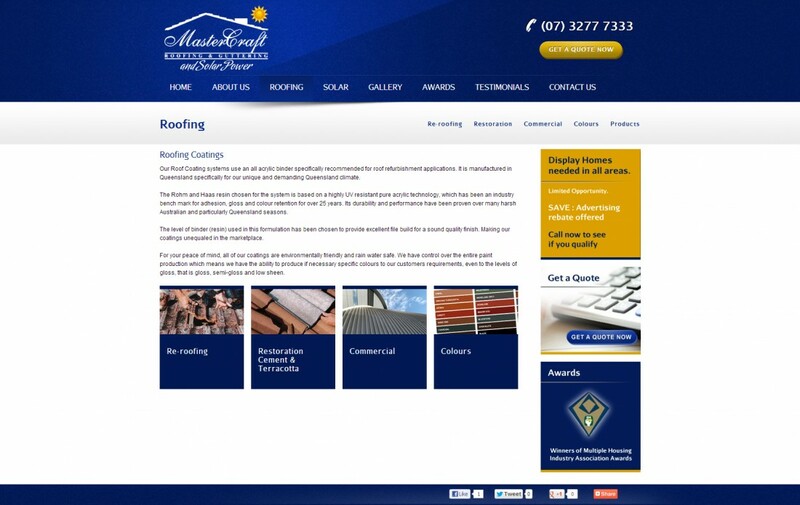 The result is a one-stop-shop site for everything you could want to know about roofing, guttering, solar panels and more. 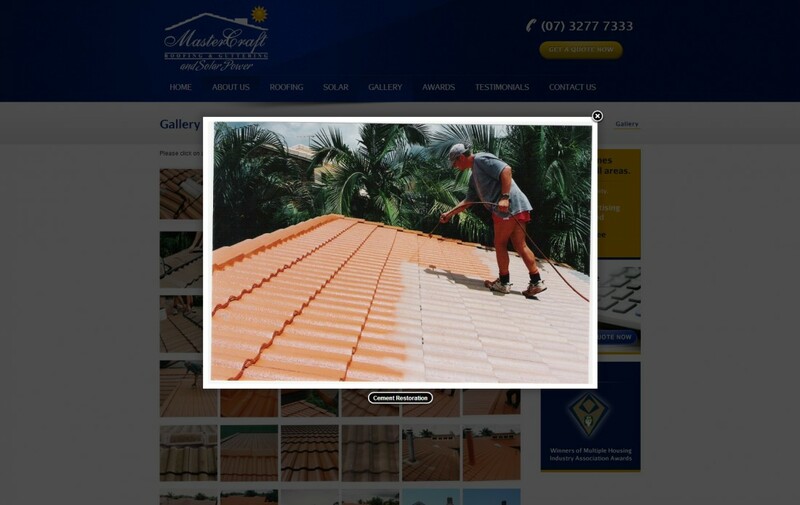 REFLECTING THE BUILDING INDUSTRY IDEALS OF RELIABILITY AND REPUTATION, THIS SITE GIVES A RANGE OF AUDIENCES ALL THE INFORMATION THEY NEED ABOUT ROOFING AND MORE.